Susan Strayer joined the law firm of Gordon Bibart in 2014. Her practice areas include probate administration, wills, trusts and estate planning. Ms. Strayer also has significant legal experience in general business and contract-related matters. With her business background and knowledge of estate planning, Ms. Strayer complements the current business and tax attorneys at Gordon Bibart, LLC and has allowed the firm to expand its services into estate and succession planning for its closely held business clients. Ms. Strayer began her legal career in 1996 with the law firm of Britt, Campbell, Nagel & Sproat, concentrating her practice on probate administration, wills, trusts and estate planning.Ms. Strayer subsequently developed significant experience in business related legal matters while serving as Corporate Counsel for a technology company and advising other regulated companies on general business and contract-related matters. Ms. Strayer is involved in various civic and professional organizations in central Ohio. 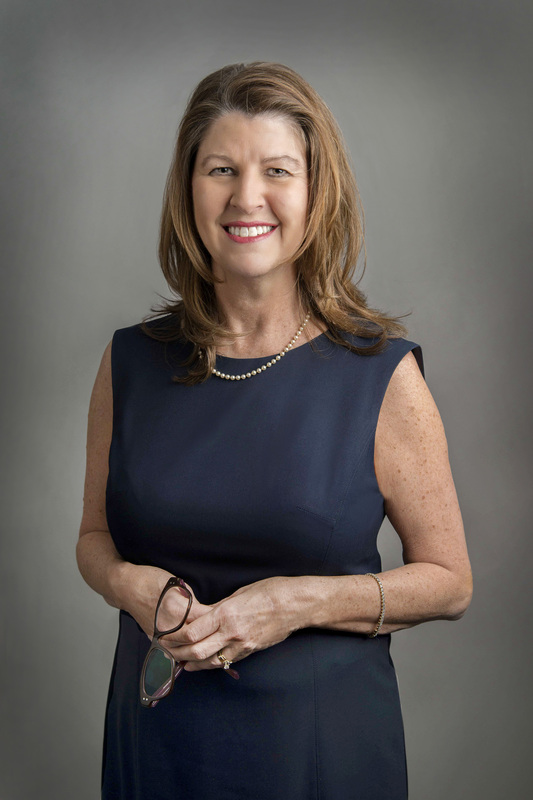 She is currently a member of the Women’s Leadership Counsel of the United Way, the National Association of Professional Women and previously served as the Secretary of the March of Dimes Women’s Board and Secretary of the Pleasure Guild of Children’s Hospital. Ms. Strayer received her undergraduate degree in Geriatric Social Work from Ohio Northern University and her law degree from Capital University in 1996. Ms. Strayer is a member of the American Bar Association,Columbus Bar Association, and the Ohio State Bar Associationwhere she is a member of the Elder Law and Special Needs Committee.She is admitted to practice in all Ohio courts as well as the United States District Court, Southern District of Ohio.